Great ideas! I really enjoyed this post especially since I teach Pre-K this year. I actually was one of those teachers who made the kiddos write letters in their journals (letter of the week). I realized it held no real value for them. So now I do more games and let them use stencil to write letters, play doh, and shaving cream. 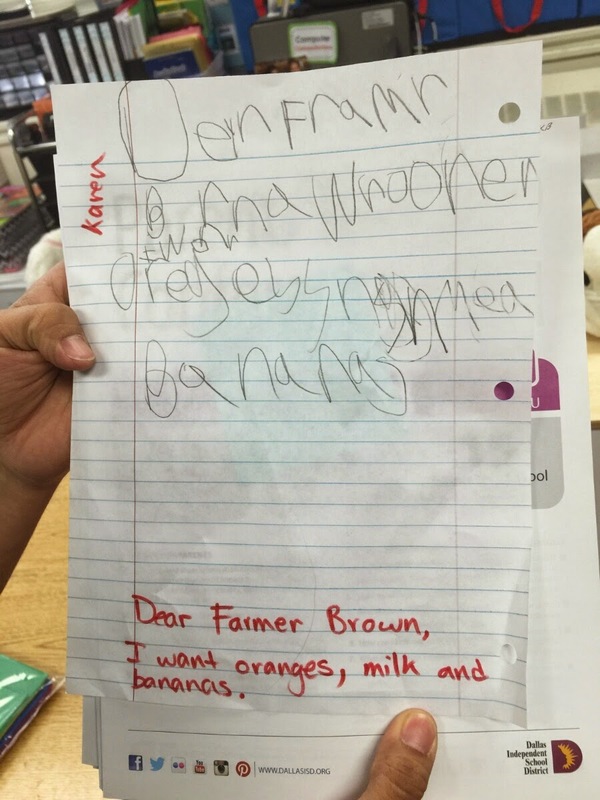 The kid who wrote the letter to farmer Brown is AWESOME! None of my kiddos could do that. But maybe a few can in April! Thank you so much for this informative post . I love reading your blog because you write about extremely relevant topics . All your recent posts have been so helpful. It's like you are a teacher mentor there in person explaining all the stuff . Please never stop writing . Thanks once again. 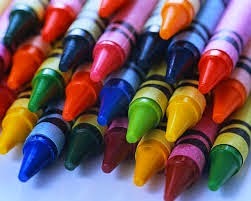 Hello from Spain: I just discovered your blog and I really like the variety of issues that you write about education. At this point I am very interested these reflections so I created a blog dedicated young people and their use of new technologies. I invite you to visit: http://cativodixital.blogspot.com.es/ If you want we kept in touch. I already made me a follower of your blog. Hello from Geneseo, NY. 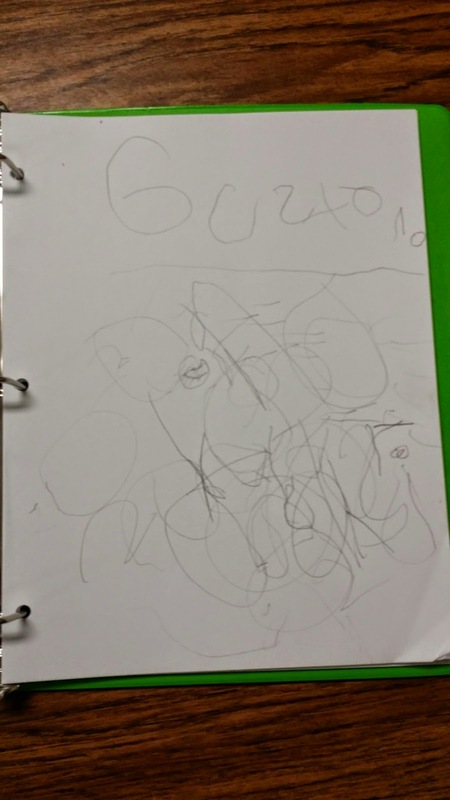 I love this post about journal writing with pre-schoolers! 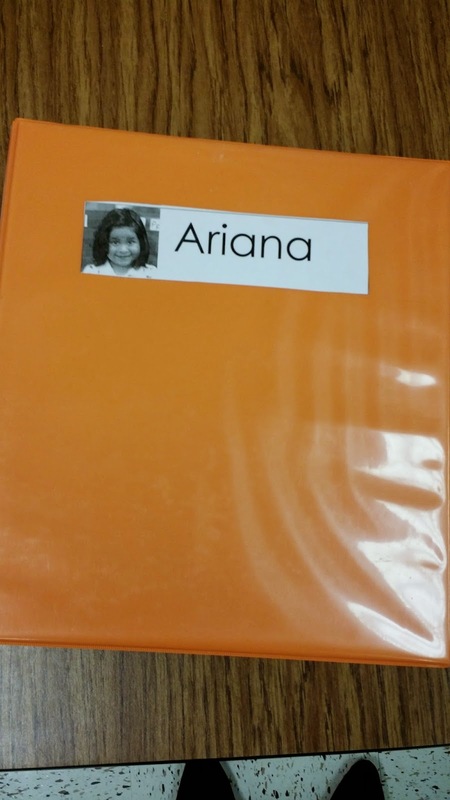 Most teachers are hesitant about starting journal writing and writing in general so young, but through journal writing children learn about getting their thoughts and ideas out on paper. Unfortunately a lot of teachers I know don't let their students write in their journals without a prompt, but as you've said journal writing should be open-ended so children can freely write in their journals. 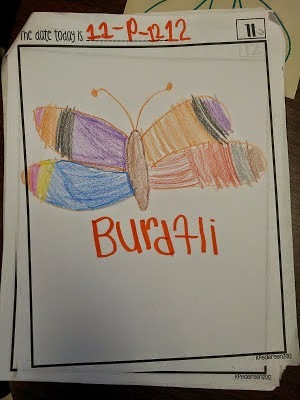 Another key thing that they often feel is unnecessary is sharing of journals and writings, but as you have noted it "builds student confidence, shows off good student models, and encourages students to branch out and try other things their classmates are doing." 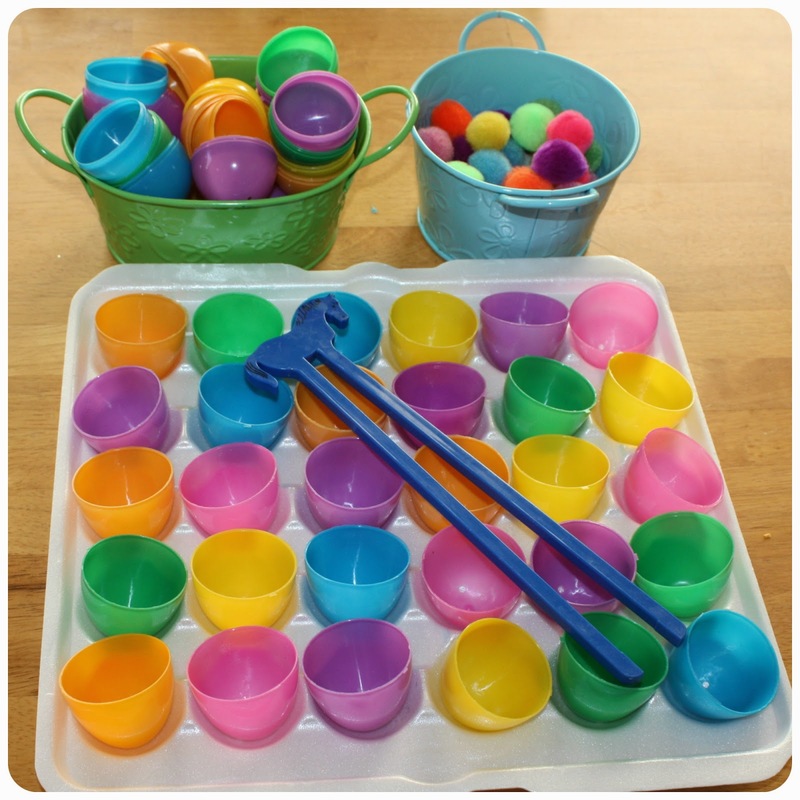 I really love that you've given examples for how to help struggling writers and students who have difficulties with fine motor skills too! 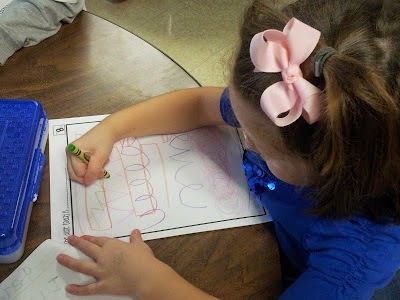 Great blog.Good that you are teaching kids to write a journal. Some might become a good Journalist in future. Yeah! I have been teaching at Phoenix kindergarten since last 10 years. Every year, a new batch of new blank kids is enrolled with us. 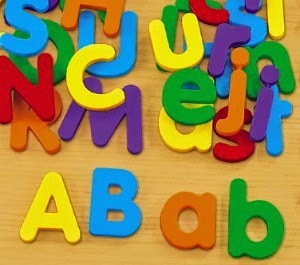 For me, the best way is to write alphabets on board and then sing a song with these alphabets. 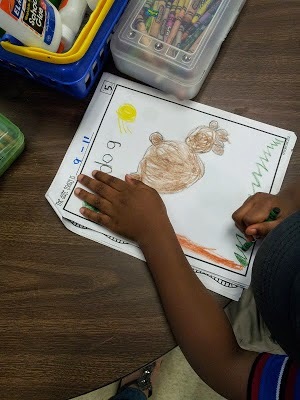 Kids really enjoy learning in this way. Great Blog,Good to see kids involved in painting,Keep up the good work .I know a Preschool In Bangalore where kids feel like home and get to participate in more and more Innovative activities. Pics are awesome ,Keep up the momentum.Keep updating. Teachers usually have a lot of work. We need to respect such kind of occupation. We can a teacher for children, but sometimes it impossible to earn a money for existence and teach children, always suffer from lack of time. If someone had it, just give your writing tasks for another person, like editor from top-essays-uk.com. You'll notice that everything change. thanks for sharing such types of information. keep it up.